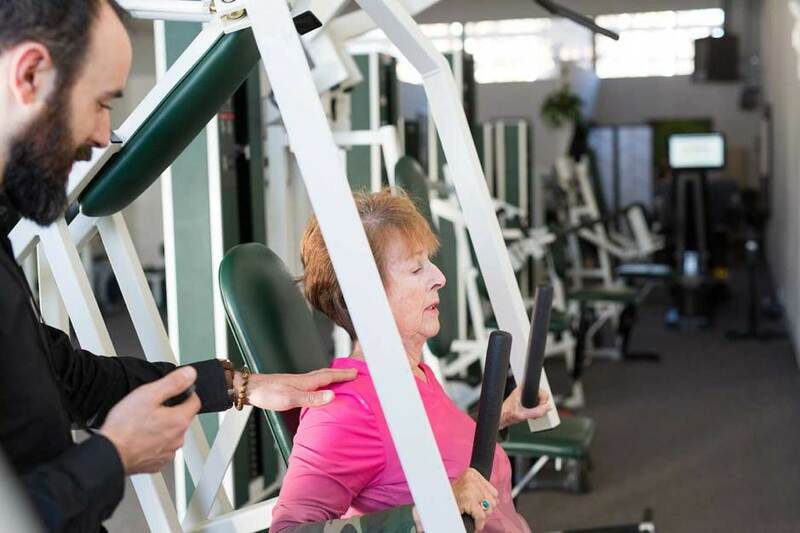 Owen Dockham is the CEO of Live Oak Strength and Co-Founder of EverStrongSF, two exercise studios that offer a rational, safe, and effective approach to exercise not found anywhere else in the eastern bay area. Having supervised over 10,000 one-on-one personal training sessions, with individuals ranging from ages 10 to 89, Owen has found that everyone has something positive to gain from their unique, evidence based approach to exercise. In this podcast, Owen and I discuss how both Live Oak Strength and EverStrongSF have grown and matured since our last podcast.